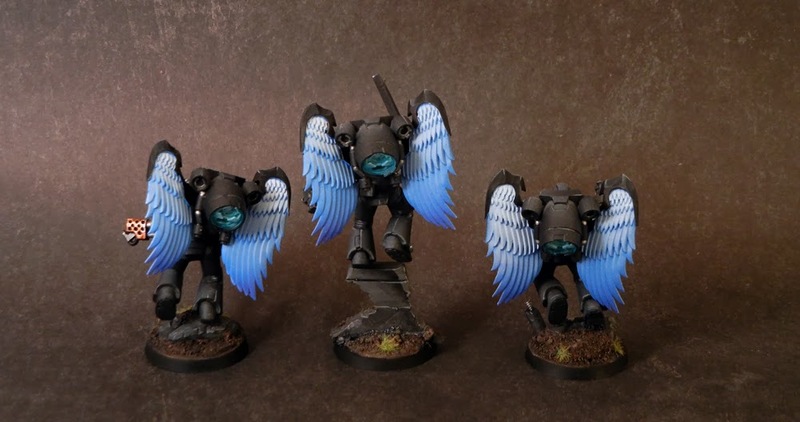 A recent commission for Dark Lens Studio. 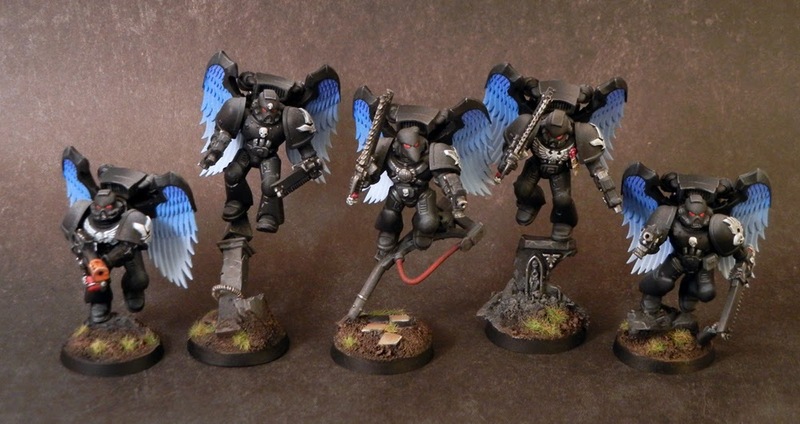 The client wanted a Ravenwing themed assault squad. Maybe not the closest relation to the fiction but hey, who's to say it won't be in the future? 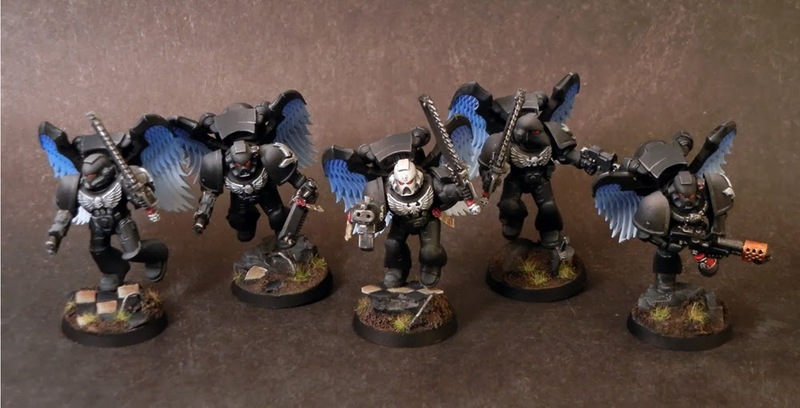 Five years ago most people would have laughed at the idea of space marines riding giant wolves but who's laughing now?